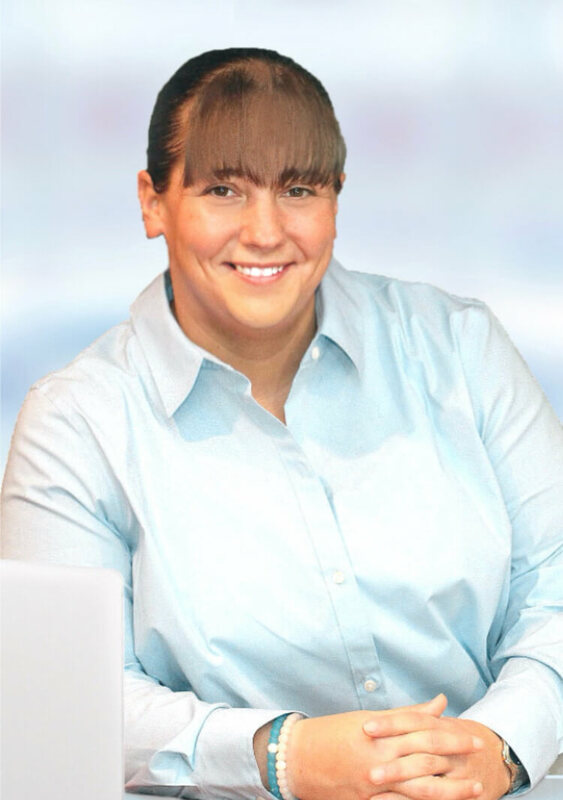 Stephanie is the Managing Partner and Lead Investigator at Savoy & Associates Private Investigations. She brings an understanding of what it takes to conduct a thorough investigation, and a determination that is hard to match. Her skills have enabled her to understand what the client hopes to get from the investigation, and an ability to deliver results. Throughout her professional career, Stephanie has an unmatched ability to locate, research, and report on individuals and businesses others have been unable to find. She goes the extra mile on every case to ensure the client has as much information on the subject as available, and that the client walks away knowing they can count on proven results. Stephanie has lead numerous investigations resulting in judgments being executed, lost relatives being reunited, evidence gathered for trial, and has testified as a witness on countless occasions. She strives to bring a peace of mind to the client on each and every case. Stephanie is the former Finance Director for the Connecticut Republicans, served as the Mayoral Aide for the Borough of Naugatuck, and serves as a Police Commissioner with the Naugatuck Police Department. Stephanie has a Certificate in Legal Investigations from Texas A&M University. As a Private Investigator, Stephanie’s drive, attention to detail, and research experience are hard to match. We are the Greater Waterbury, Connecticut area’s most trusted, dependable, and reliable Private Investigations firm for a simple reason – we always put our clients best interest first. We work tirelessly to get you answers, and keep you informed and updated throughout the process. When choosing an Investigator for your case, trust Savoy & Associates to handle all of your investigative needs. We offer free, confidential consultations. Call us today, and let us work to get you the peace of mind you deserve!